Why is it Important to Find a White Label SEO Partner? This post is dedicated to all the agencies that want to outsource their search engine optimization to a white label SEO team. 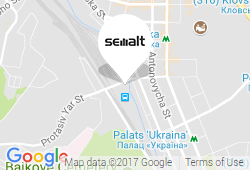 Today, Semalt experts will explain the primary benefits of outsourcing and determine whether such a business model is suitable for you. Thinking about whether partnering with the white label SEO reseller is right for your business? To answer the following question, we have to clarify some details first. So, closer to the point. 1.How Does the Outsourcing Arrangement Work? 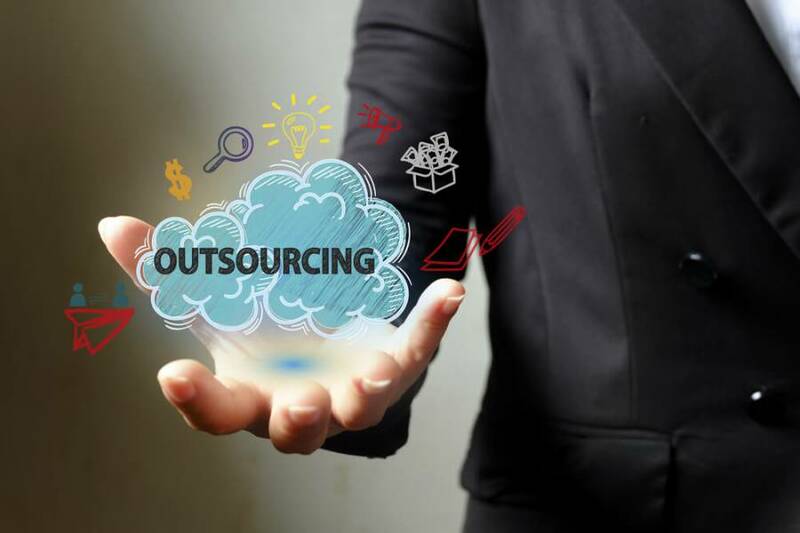 The first thing you should pay attention to when choosing an outsourcing company is whether the team is coordinated and disciplined enough to get the job done right. Remember, if all members of the team know when the work will be done and what the deliverables are, then there are more chances your company will benefit from such an approach. Keep in mind, there should be a centralized system, tracking all agency activities. Also, make sure that the deliverables are clear and have consistent pricing you can understand. 2.Who Will Control the Deliverables After I Outsource the Work to an SEO Reseller? When you outsource your business workflow, it doesn’t mean that you lose control over what is happening. Just because the resources may work for another agency does not mean that you should have any less influence on what happens. As companies look outsource SEO, they should find a team that is 100% responsive and interested in their feedback. Teams with the following orientation won’t make you feel out of control. Instead, they will keep you updated on the progress. A good working relationship with a white label SEO agency will mean that you are always free to make decisions about customer deliverables. 3.Should I Expect any Reporting From a White Label SEO Agency? Yes, you should. Reporting is an integral part of any outsourcing campaign. High-quality reports and statistics are powerful tools that assist you in getting greater control over your workflow. They help site owners understand whether everything is being delivered on time and done right. Because each agency has a different approach to reporting, it’s crucial that you talk to the team members and see how flexible the white label SEO company is in meeting your needs. You are the only person who can decide what is right for you and your business. Notwithstanding, there are numerous benefits to utilizing the agency that has already achieved both: an economy of scale and high technological capabilities. By partnering with such a company, it will be much easier for you to focus on growing your business. As it was already proven by many agencies, using a white label SEO agency is a fast path to growth if done correctly. However, you should remember that due diligence in the selection process is a must on this journey. 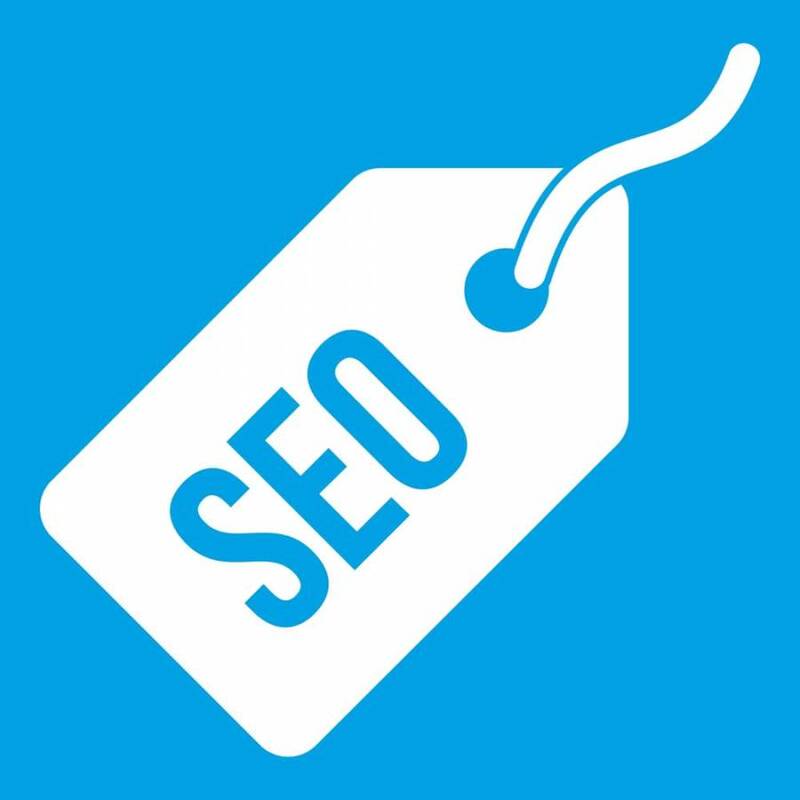 We hope, now you understand the importance of partnering with the white label SEO reseller.